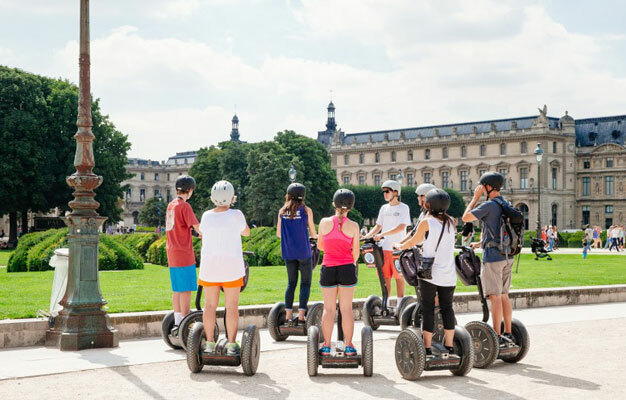 End the day in Paris by cruising effortlessly along the magical streets and experience the city in a new way! Explore the city as the sun sets and Paris begins to take on a completely different shape. 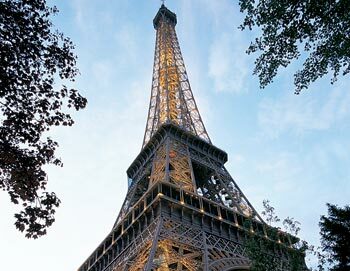 Your knowledgeable guide will fill you in on everything you need to know about Paris - from unique stories, a thorough orientation, and fascinating historical and current day information. Enjoy a great personal and intimate experience with a small tour group. The tour starts at the Fat Tire office. The address will be on your e-ticket. The tour lasts approx. 2 hours. Please be there 15 minutes before your tour starts. Participants must weigh at least 45 kg (100 pounds) and not in excess of 118 kg (260 pounds). Yes, you must be at least 12 years of age. No unfortunately, we do not offer children's tickets for this tour. - Due to safety reasons you are not allowed to participate in this tour if you are pregnant. The tour departs daily at 5:30 PM.